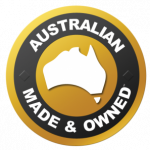 We have a range of beautiful handmade horse rugs, designed and made right here in Australia. 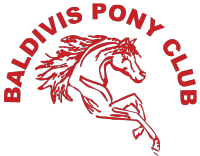 All our rugs are custom made to order, to ensure the perfect fit for your horse. 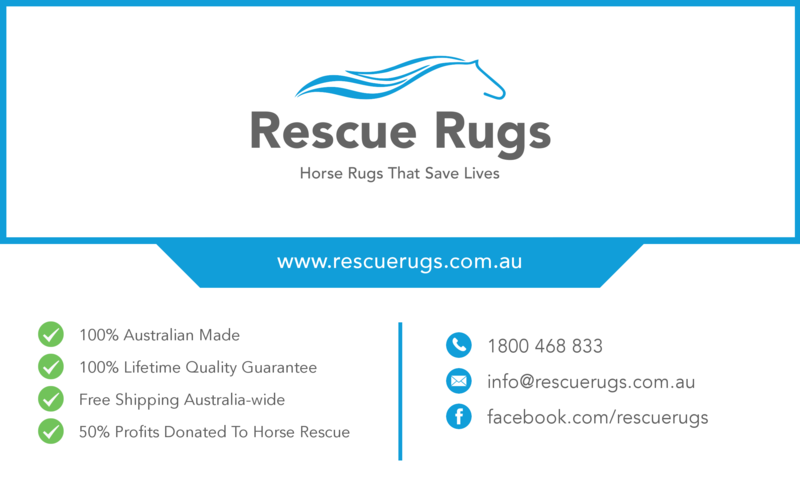 We’ve paid obsessive attention to detail in tailoring a range of premium rugs, and we know you and your horse will love them as much as we do.In short, if you’re looking for a great quality horse rug, you’ve come to the right place. Oh, and did we mention it’s for a great cause? What’s not to love? There are thousands of horses in Australia that are neglected, abused and bound for slaughter houses each year, and that’s why we donate a full 50% of our profits to help these horses in need. It’s our mission to create a world where every horse is treated with respect and love, and every new Rescue Rug helps us make that vision a reality.